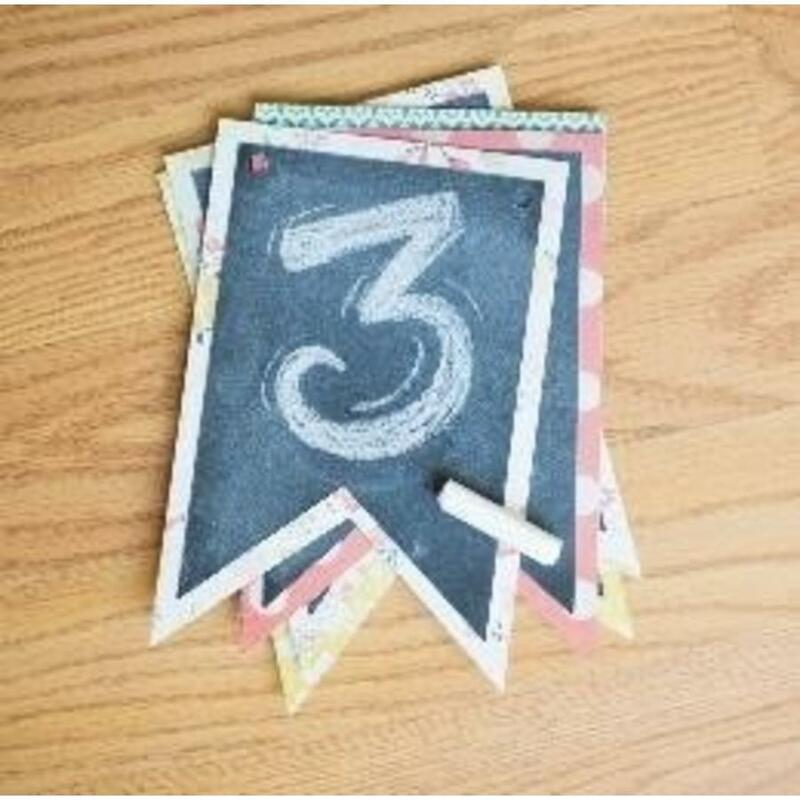 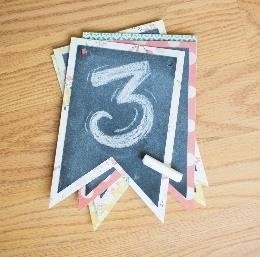 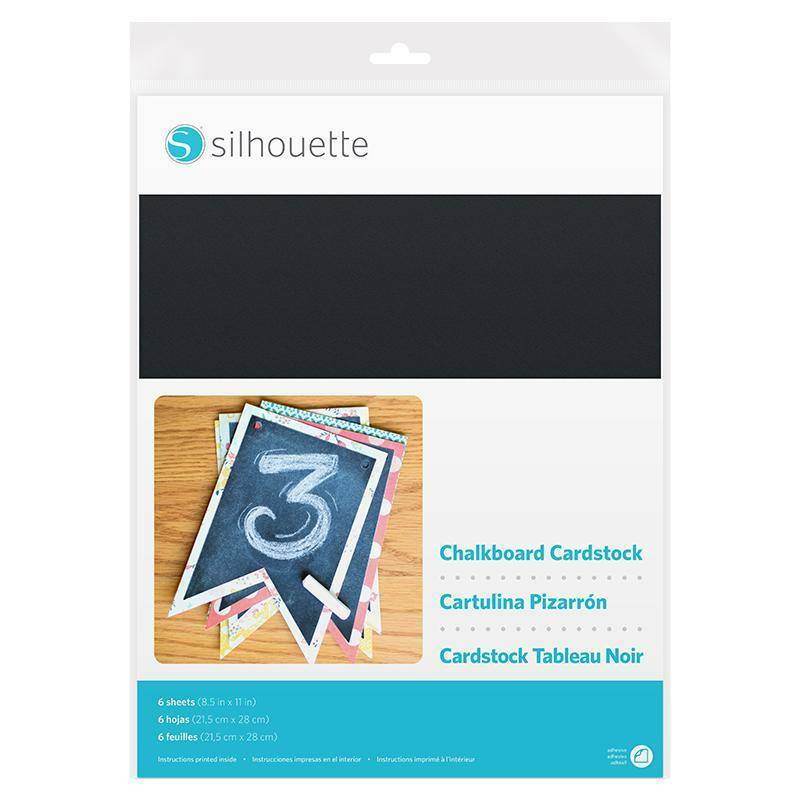 Create chalkboard surface accents to your projects with Chalkboard Cardstock. 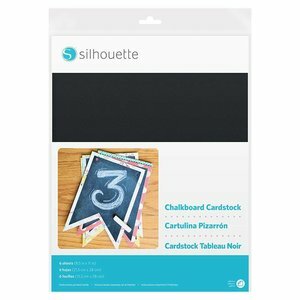 The cardstock surface is compatible with regular chalk and liquid chalk, or your can use Silhouette Chalk (from the Chalkboard Starter Kit) with a Pen Holder to draw designs directly onto the surface with your machine. Images drawn in chalk on chalkboard vinyl surface can be erased like a regular chalkboard.